In an exotic, faraway land, one young pauper's life is about to change with the luck of an ancient lamp - and you're invited to join this magic carpet ride! 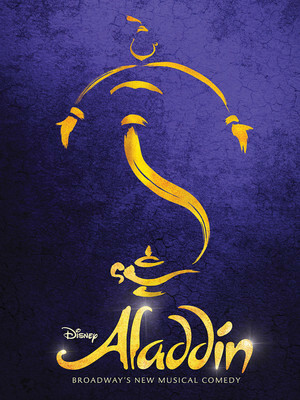 Based on the hit Disney classic movie Aladdin, this 2014 Tony Award winning musical features best-loved music by Academy and Tony Award-winning composer Alan Menken and is directed by Tony Award-winning Casey Nicholaw, best known for his work on The Book of Mormon. Everyone's favourite governess is flying back into London in 2019 for another magical run in the West End! 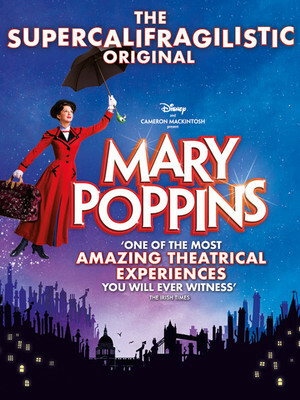 Join Mary Poppins, Bert, Jane and Michael as the wonderful story of Mary Poppins comes back to life on stage! Based on P.I. Travers cherished stories and the classic 1964 Walt Disney film Mary Poppins first appeared on the London stage back in the early naughties where it ran for three years before it headed over to Broadway where it won a Tony Award for best musical and ran for almost six years! 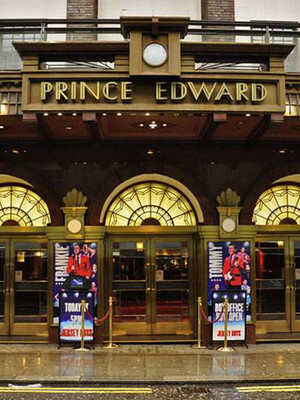 Please note: The term Prince Edward Theatre as well as all associated graphics, logos, and/or other trademarks, tradenames or copyrights are the property of the Prince Edward Theatre and are used herein for factual descriptive purposes only. We are in no way associated with or authorized by the Prince Edward Theatre and neither that entity nor any of its affiliates have licensed or endorsed us to sell tickets, goods and or services in conjunction with their events.